Haritha Homes is a premier real estate builders with an exemplary history and is changing the landscape of Real Estate Development Standards in Trichur, Kerala. With expertise in building eco-friendly residential properties including luxury villas, apartments & flats in Thrissur, Kerala. 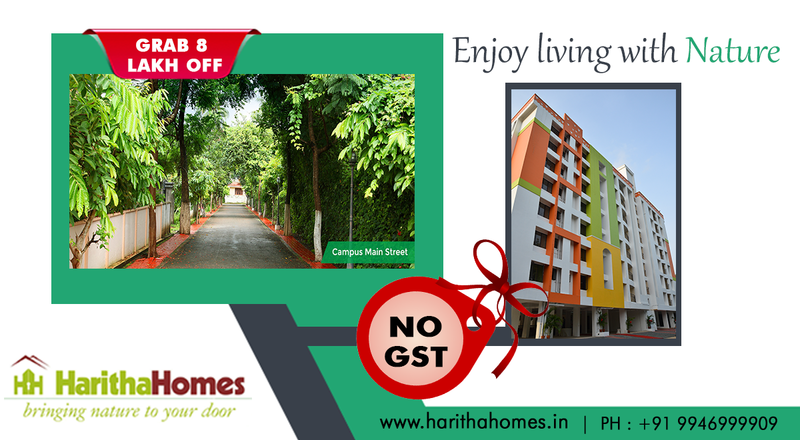 Haritha was the first to boldly introduce the concept of Single Walled Community Living in Thrissur. With quality as the cornerstone, Haritha Homes aim to build your dream home. Looking to buy residential properties? Feel free to contact us for any sales enquiry. 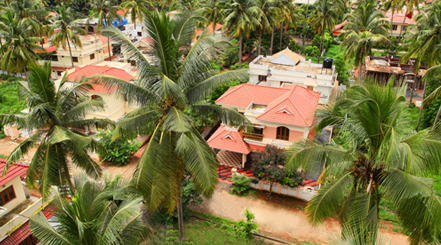 Heritage Greens is the biggest housing community under construction within Trichur Corporation. The concept is community living in a joyful environment with amenities you would find only at a resort. Haritha Homes is a sound investment opportunity with its appreciation guaranteed to outpace inflation and bank rates by far. 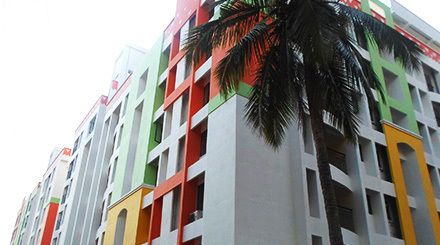 Team Haritha has put all its effort and resources to ensure that “Haritha Life” project is unparalleled in terms of facilities.The richness of “Haritha Life” Apartments in Thrissur is its 12 acres campus facilities with all amenities of international standards including a roof top swimming pool. “We moved around a lot and couldn’t wait to build our dream home. 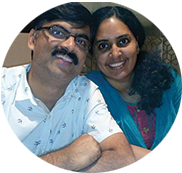 Haritha Homes helped us through the journey. 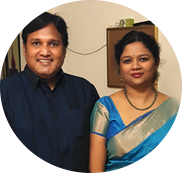 Haritha Homes was flexible in allowing us to personalize and create a home for our family to enjoy for many years to come. 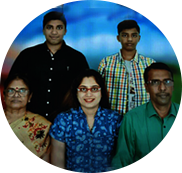 This campus of Haritha Homes is a great blessing to every Keralite who wants to enjoy the pleasant green nature and beauty of our God’s own country.